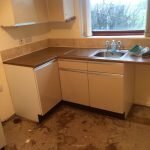 House Clearance Service In Dennistoun Strathbungo Toryglen Tradeston. 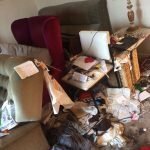 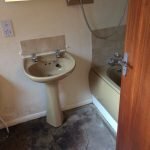 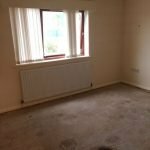 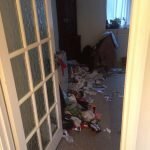 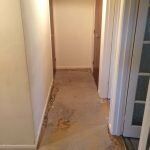 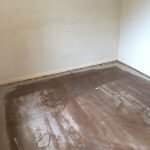 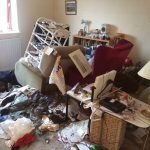 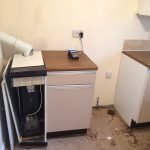 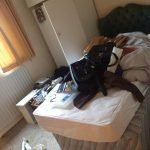 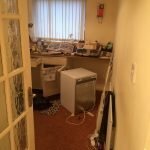 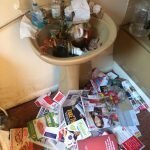 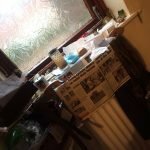 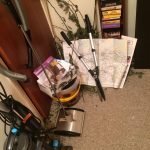 Hi there just looking to get a two bedroom house cleared in Dennistoun – Glasgow my auntie recently passed away and we are selling the house so need this done as a matter of urgency if you could help with this could you please give me a breakdown of your prices so I can get this sorted as soon as possible many thanks. 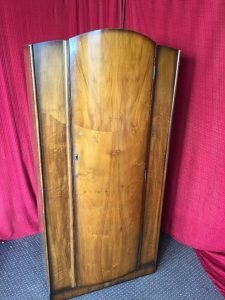 A small vintage solid wood single gentleman’s wardrobe. 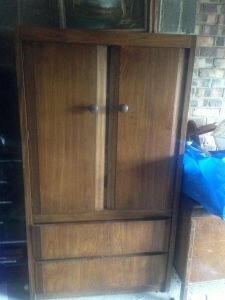 A small natural oak double wardrobe, having two large drawers to the bottom. 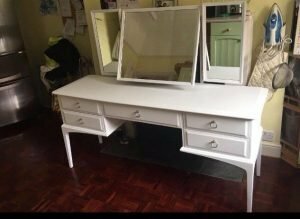 A painted white five drawer dressing table, with removable tri folding swing mirror. 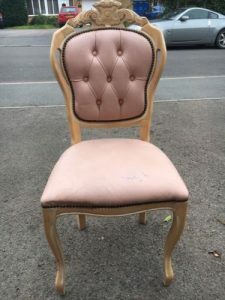 A heavily carved light oak occasional chair, upholstered to the seat and backrest with pale pink fabric. 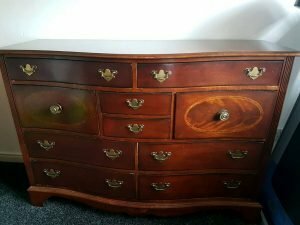 A large vintage solid wood chest of drawers, having two drawers above two small and two large drawers, with four equal sized drawers to the bottom. 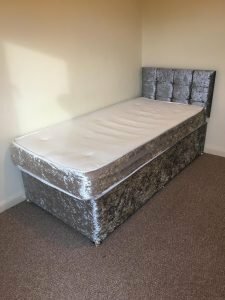 A silver crushed velvet single bed base and headboard, with matching single mattress. 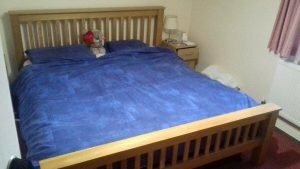 A solid oak super king size bed frame, together with a white mattress. 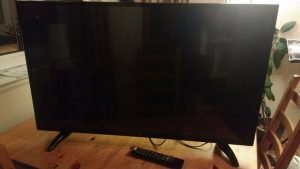 A black 43 inch flat screen smart television. 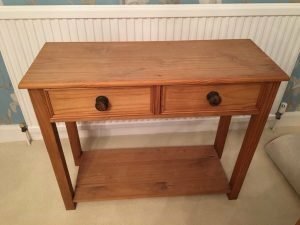 A solid pine two drawer hall console table. 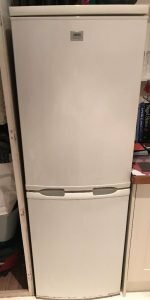 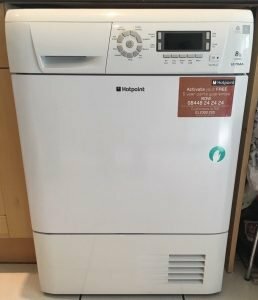 A white Zanussi tall standing two door fridge freezer. 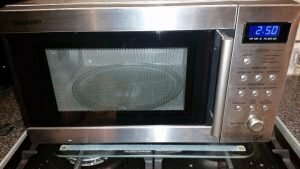 A Sharp stainless steel 60w microwave oven. 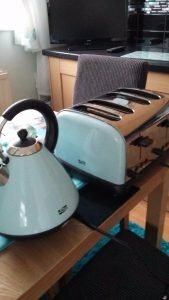 A duck egg blue cone shaped Swan kettle, together with the matching four slice toaster. 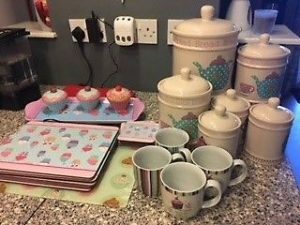 A collection of kitchen accessories, includes four mugs, place mats, coasters, canisters etc. 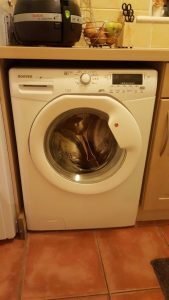 A white Hoover Dynamic 1600 spin 8kg under counter washing machine. 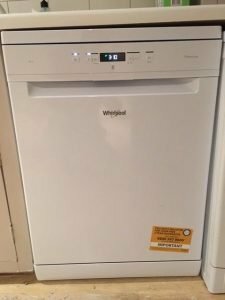 A white Whirlpool LED display dishwasher.